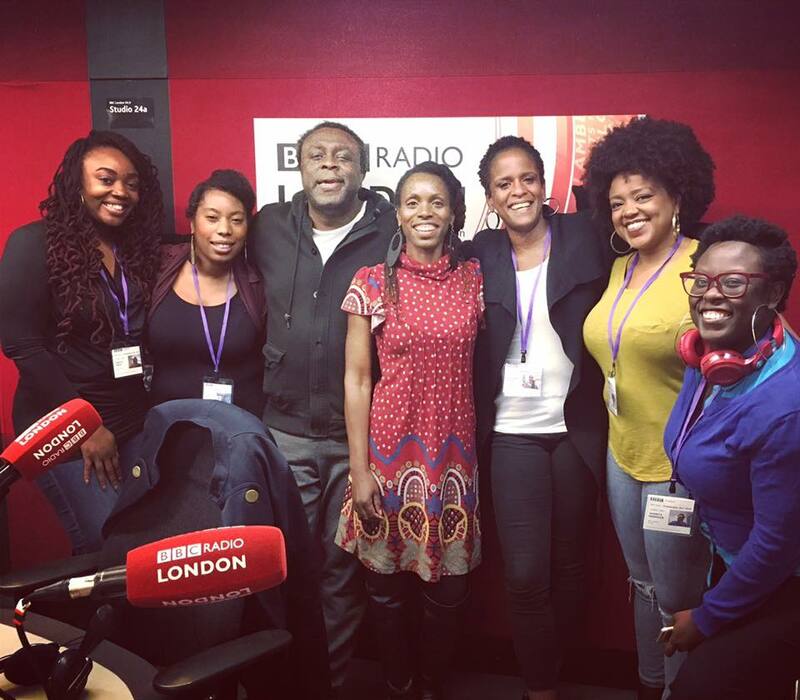 Michelle De Leon joined the BBC Radio London team to speak about the Re-emergence of afros and locs. It was fantastic to join the panel and contribute to what was an interesting discussion. There was also great support for World Afro Day. Listen back on BBC iPlayer.